The Retreat Center is housed in buildings originally designed as a big farm house in 1825. The buildings are spread over the area, but close enough to each other to be functional for group retreats, all kind of activities. 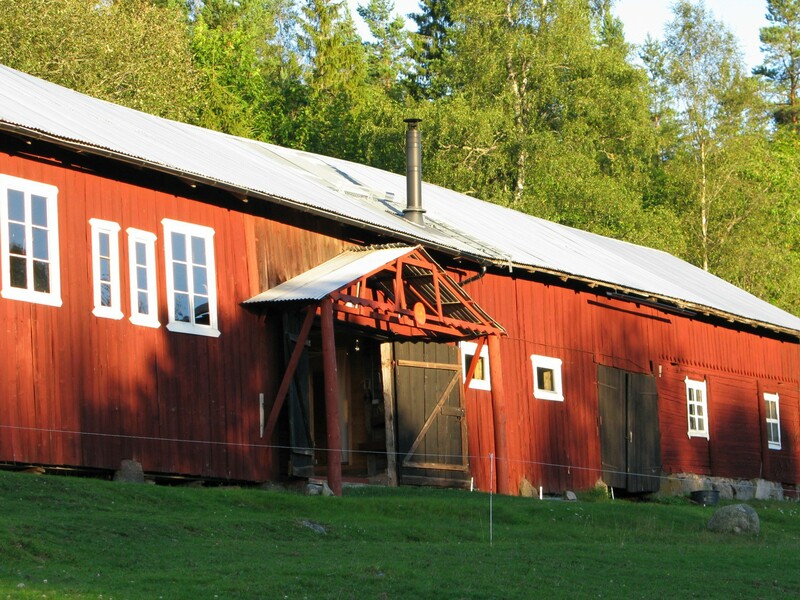 Constructed of wood and restorated in the original style Rödjorna keeps the old warm atmosphere of earlier times.The facilities include a big kitchen, community space (living/dining room,2 bath rooms), 7 rooms accommodating 2 or 3 persons per room. 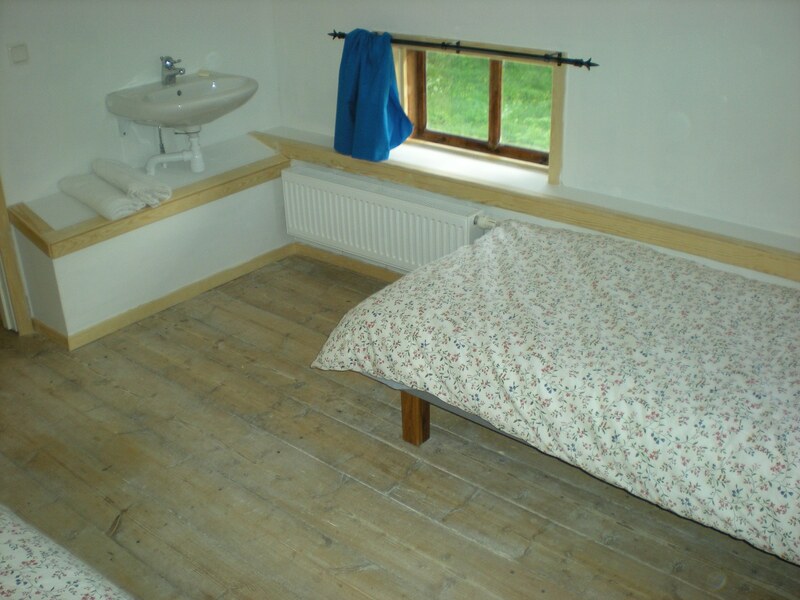 Cottages accommodating 4 persons per cottage. Overflow accommodations for larger groups can also be arranged.There is a beautiful sauna built in one of the historical buildings, with an unique place for a colling down. All or part of the facilities are available for group as well as a personal retreat. 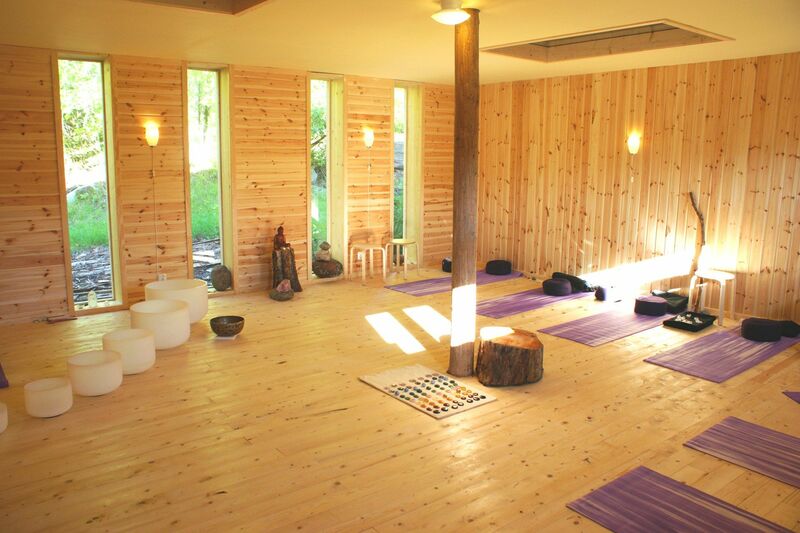 There is a meditation hall /Zendo that seats 25 or more people. This light, serene meditation hall with a beautiful view over high rocks and forest will invite you to mental calm and inner peace. 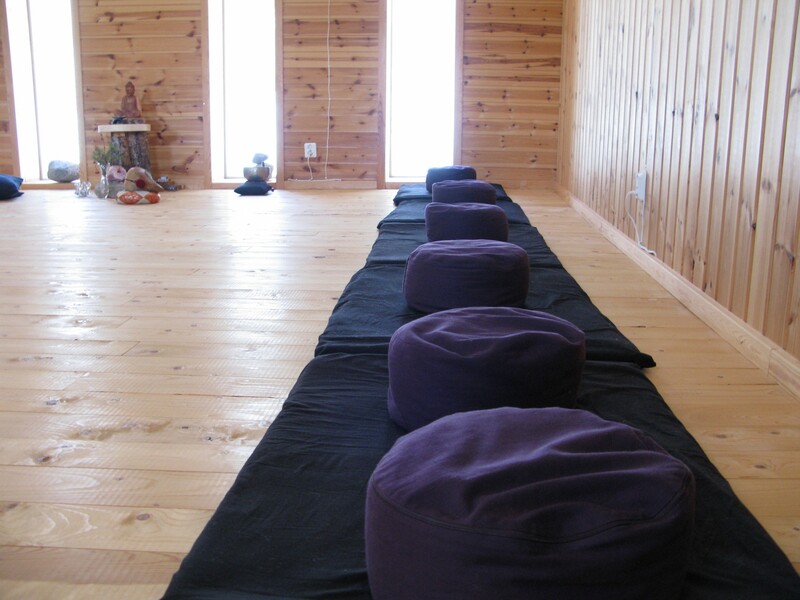 The meditationroom is equipped with zabutons and zafus (round meditation cushions), yoga mats. The meditationroom is heating up by a woodstove.